Four to five inches on Sunday. Three more on Wednesday. Eight inches more and I lost track. The snow kept coming down last week! I'd guess we've gotten around twenty inches total with probably around six inches still on the ground today. 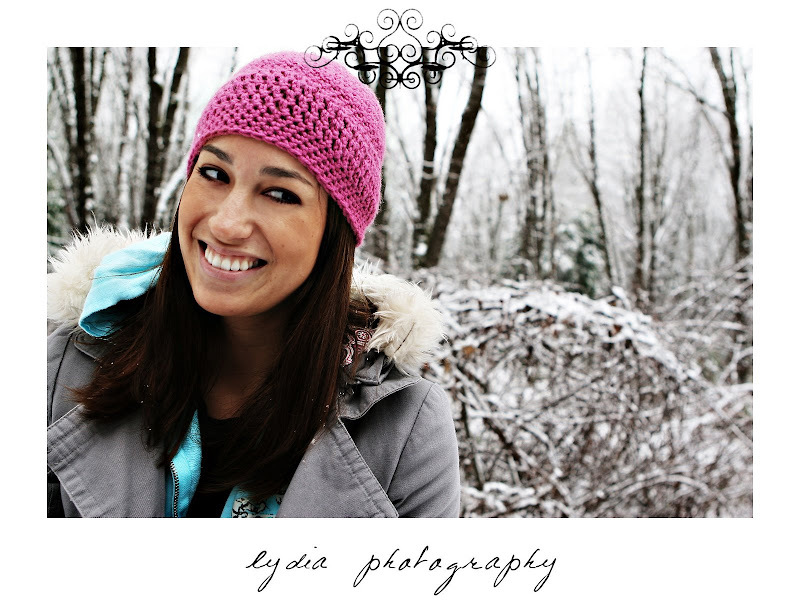 With all this snow, I thought it would be appropriate to finally post a shoot I did in the snow last year with Sheri. It had snowed so much, that when she left, we had to pack all her stuff into a laundry basket on the back of the ATV and ride out to the end of the road! I've got to get a copy of the video she made of our adventure. It was quite the ride and a memorable experience! Sheri is so adorable! Its these kinds of pictures that make me wish we had snow in San Diego! Love these! Your friend looks like a ton of fun. Great job! These are great - I am a commercial photographer in Phoenix and have been driving up North periodically this winter to get snow shots. Great work. Thanks for the blog love! Sheri looks like she is having a blast in the snow and you captured that perfectly! I really like your detail shots!